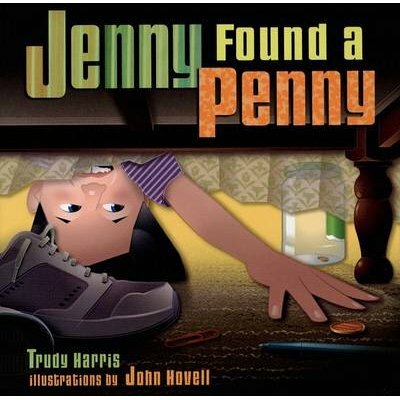 "Count along with Jenny as she saves up her pennies?and nickels, dimes, quarters, even a fifty-cent piece?to make a special purchase that costs one dollar. But even when she has the right amount saved, will she be able to bring her treasure home? This clever story and life-sized illustrations of coins make learning how to count money a rich experience."